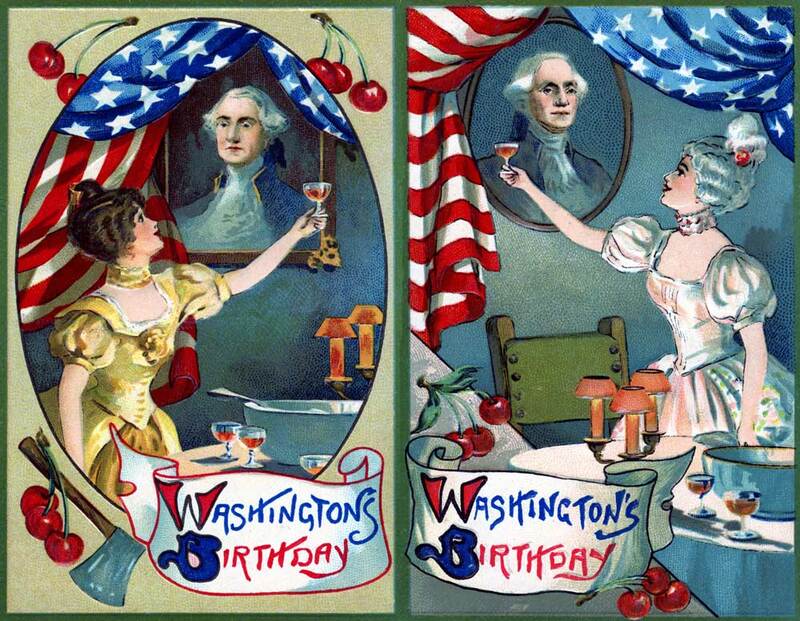 One final precaution: the poem begins with Warren G. Harding rather than George Washington. As you will soon discover, we needed a rhyme for “spouse’s bidding”. Set in Chronological Order for Easier Instruction for Minors & Their Parents in the History of the American Presidency. And do our spouse’s bidding. From the owner George Washington. And then fix some things in the Constitution. With the doctrinal James Monroe. With the son, John Quincy Adams. For Andrew Jackson and Martin Van Buren? When but 32 days old. And perhaps little bo peep – such fun! For the impeached Andrew Johnson. And then press his pants. With “Billion Dollar” Benjamin Harrison. For a thin Calvin Coolidge. This for John F. Kennedy. So stuffed bears for everyone! With Betty and Gerald R. Ford. While White House guests of Ronald Reagan. With the handy Bill Clinton?